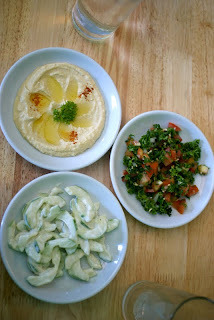 If you happen to enjoy middle-eastern cuisine, you should try Cadmous Restaurant. The restaurant is located at the Century Plaza Complex, Juan Osmena Street, Cebu City. The restaurant serves kebabs, hoomous, tabouleh, and many other favorites. The prices are reasonable and the service is good. Check it out! Wow! what a yummy food is this. I am so excited to try this food at Lebanese Cuisine:Cadmous Restaurant one of the best restaurants here in Cebu.Thank you for sharing ths.